We’ve noted previously the enormous earning power of President Bill Clinton speeches in the years since he left office. 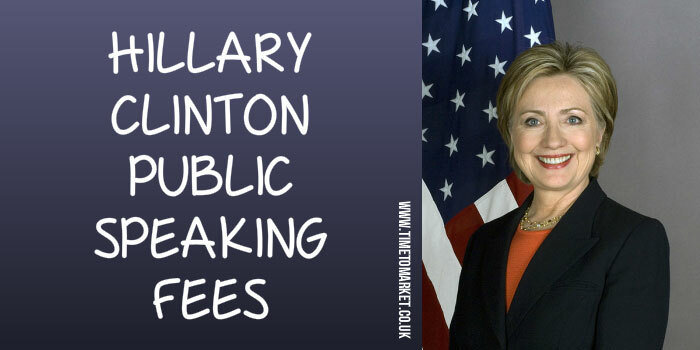 Much of the information on the value of his public speaking is in the public domain because Hillary Clinton was, until recently, Secretary of State. That’s the beauty of the marriage arrangement for this power couple. Because it’s full disclosure when only one is in office. That’s all about to change, of course, because now we have a focus on Hillary Clinton public speaking fees. It’s changing of course, now that Hillary has left office as Secretary of State. But the absence of real numbers hasn’t stopped people in the States from speculating how much she’s paid for her speeches. Speculation this week puts a marker at $200,000 a speech. That’s probably on top of travel costs I suspect. The marker is largely drawn from analysis of President Clinton’s dollar earning speeches over the last few years. That’s proved very lucrative. An estimate earlier this year suggested that the former President had earned some $100 million from his public speaking in the years since his two terms in the White House. That’s some income! We can only speculate whether Hillary Clinton is building up a war chest for a tilt at the Presidency after President Obama. If that’s the case then we can expect even more scrutiny over the Hillary Clinton public speaking income stream. President Clinton has, of course, managed to keep quiet about future plans. I don’t know what Hillary’s going to do, but whatever it is, I expect to support it. Whatever plans she might have we can realistically expect a whole series of public speaking engagements across the States and further afield. 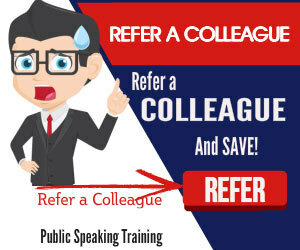 When you need help with your next series of public speaking opportunities you can always depend on a Skills Refresher. 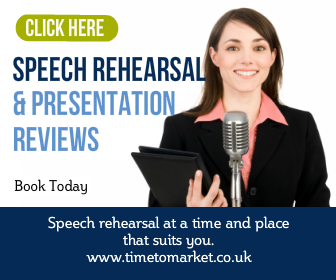 This half-day skills programme gives you the skills and confidence you need for successful public speaking. Please don’t hesitate to get in contact when you are ready.